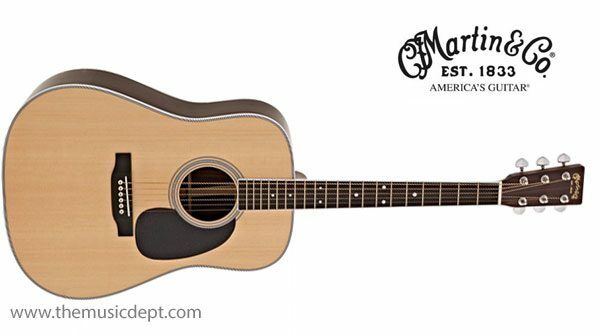 Known for its strong bass response, the Martin D-35 Dreadnought features a three-piece back in a bound fingerboard. 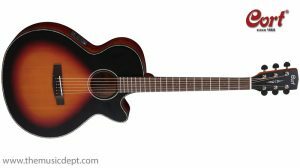 The D-35 adds a Sitka spruce top to the East Indian rosewood back and sides. 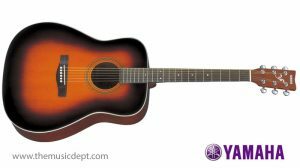 It’s the guitar of choice for bluegrass and folk music. 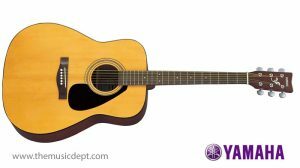 Perfect for the intermediate and advanced player. 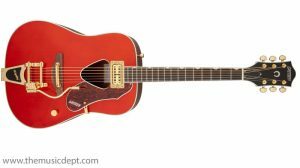 Be the first to review “Style 35 Martin D-35” Click here to cancel reply.